Welcome to our Microwave Chemistry web site. 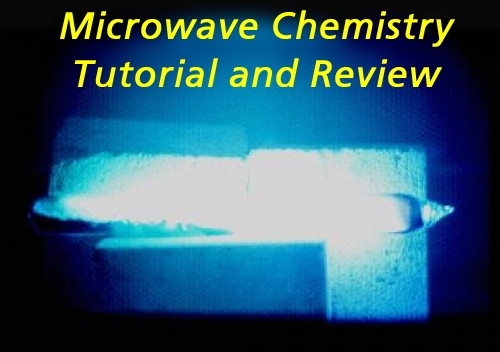 Through these pages we hope to provide useful information about microwave chemistry and microwave processing. Tan Delta Microwaves Ltd. serves both industry and academia in the field of microwave chemistry and microwave processing. We provide consultancy services and microwave heating products. We are especially pleased to supply Gerling Microwave products and to represent Thermex Thermatron in the European market. At the other end of the scale from Thermex-Thermatron, we now handle solid-state microwave generators and laboratory systems from Leanfa in the UK. So, we hope that you enjoy browsing around this site. If you have comments or questions about our products or services, or simply need more information and want to contact us, click on the contact button on any page within this site. For those of you seeking an introduction to the subject of microwave chemistry, the link below takes you to the pages on our site that give a comprehensive background to the subject.